Commander Chris Hadfield put out a call, and Danny Michel snapped to, boarding the Kapitan Khlebnikov for an 18-day odyssey through the Arctic Ocean. With a MacGyvered mic stand and a housecoat for soundproofing, the singer-songwriter from Kitchener-Waterloo, ON wrote an album at sea, and the result is a pensive album that illustrates a nautical and northern life. It's all majestic scenery with well-oiled machinery at the forefront, with a story of picturesque fishing villages, ancient graves of explorers and even the dreams of the Russian crew. The Khlebnikov, a record-breaking ship designed to cut through the Northwest Passage like butter, is also a guest here. 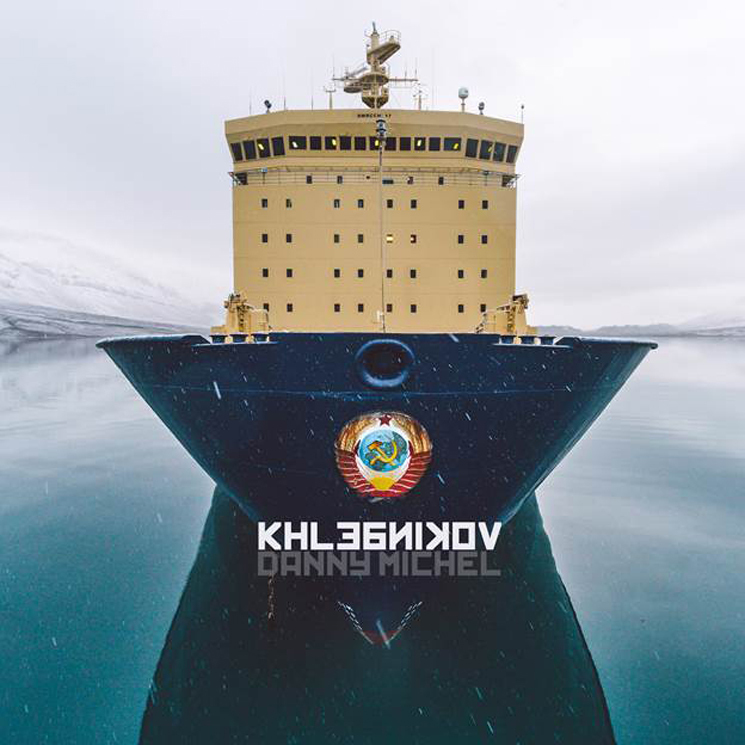 Voices on speakers, clanking doors and the crash of icebergs float smoothly alongside Michel's Larrivée guitar, while sled dogs from a Greenland outpost, the tail and blowhole of a pod of whales and the thrum of the "24,000 Horses" in the Khlebnikov's engines also contribute to the album. The brass and string arrangements, added after the voyage by award-winning composer and long-time Michel collaborator Rob Carli, adds atmosphere to the proceedings, and it's nothing short of wondrous, particularly on "Qilakitsoq," which evokes a bioluminescent cave. A tuba rumble and trumpet backing on "Fall" adds gravitas to Hadfield's Russian, as he sings about autumn from the poetry of Alexander Pushkin. It's the guitar, though, that ties everything together here. Lyrically, Michel comments on what he sees. On "Down Down Down," he warns, "don't you dare call this ship a boat" with the confidence of someone who already made that mistake. Luckily, two crew members of the ship forgave him long enough to lend homesick vocals to "The Dishwasher's Dream," which describes a homesick dream aboard a Soviet icebreaker: "Alas it's just a dream / I wake up here at sea / on Khlebnikov breaking through the night."